Combine the very best of cardiovascular exercise and strength building today with our CrossFit Classes in Hackettstown. In just 1 hour, you can push yourself like never before with dynamic exercises that will help you build a more practical strength and get in great shape fast. CrossFit training is so popular around the world because it keeps students motivated like never before. And with our CrossFit Classes in Hackettstown, athletes of all ages can enjoy training that is scalable and effective, helping you get better every single day. Enjoy serious results today and build an amazing sense of accomplishment and self-confidence. 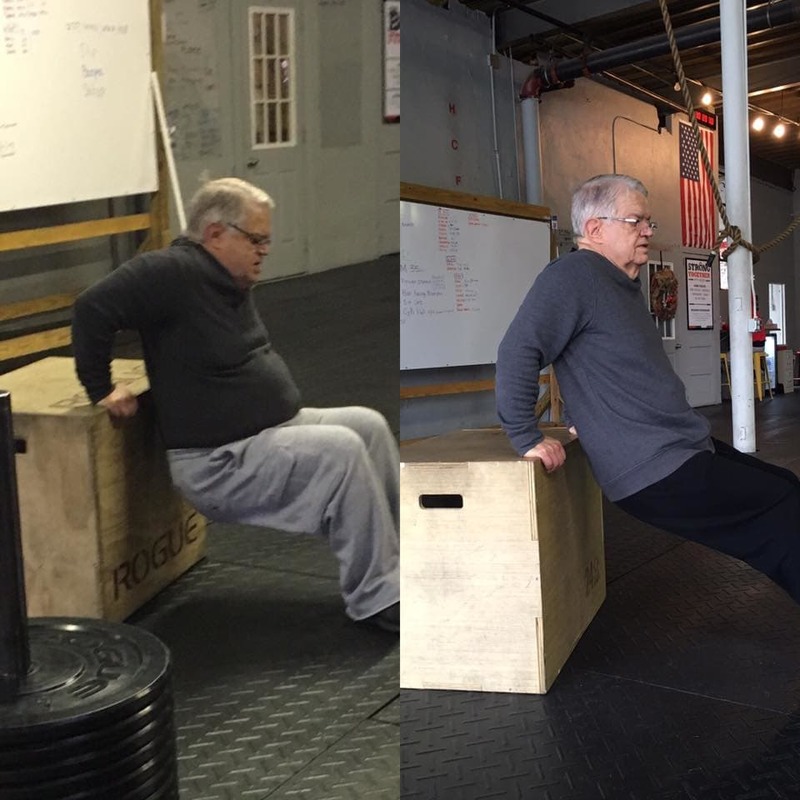 CrossFit in Hackettstown Benefits You for a Lifetime! And a fitter, healthier YOU! 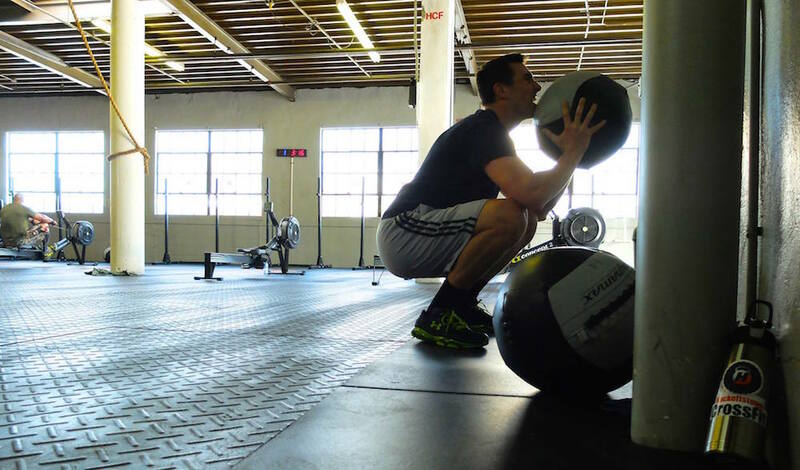 Sign Up Today For CrossFit Training In Hackettstown! We work hard to ensure that every student in our CrossFit Classes can benefit from individualized attention and instruction. That means we limit enrollment in each and every class. So don't hesitate, get started today! To learn more about CrossFit Classes in Hackettstown and the many membership options we offer at Strong Together, just fill out the short form on your screen!